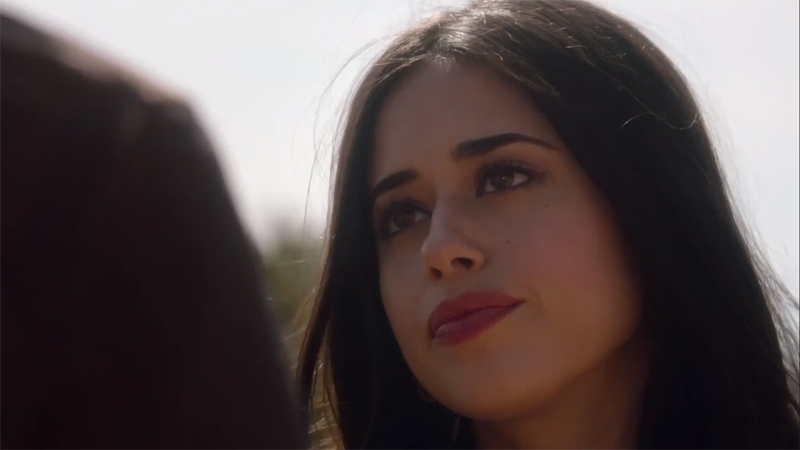 The CW has released a new trailer for their upcoming extraterrestrial drama Roswell, New Mexico, ahead of the series premiere next Tuesday. Check out the powerful trailer now below! 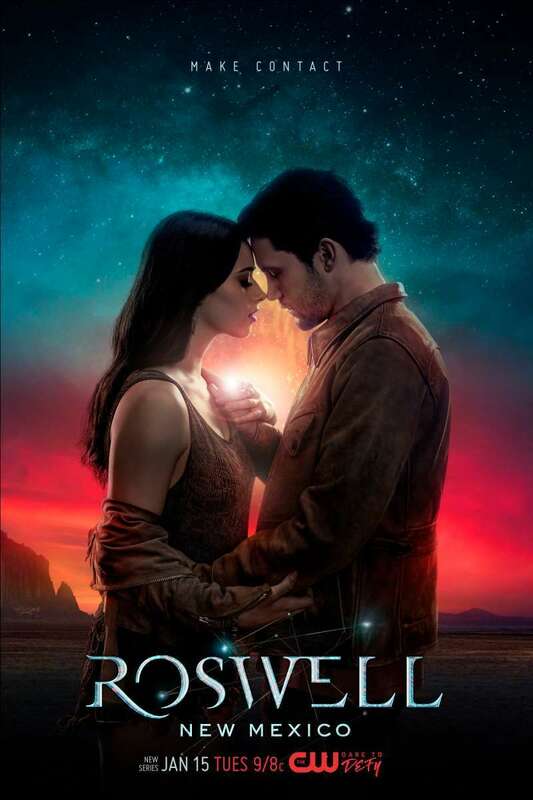 Carina Adly MacKenzie (The Originals) will executive produce and write the one-hour drama, based on the Roswell High book series by Melinda Metz. The executive producers also include Justin Falvey, Darryl Frank, Lawrence Bender, and Kevin Kelly Brown, who was an executive producer on the original series. The series stars Jeanine Mason, Nathan Parsons, Michael Trevino, Michael Vlamis, Heather Hemmens, and Tyler Blackburn. The Roswell, New Mexico reboot will premiere on January 15, after the midseason premiere of The Flash.